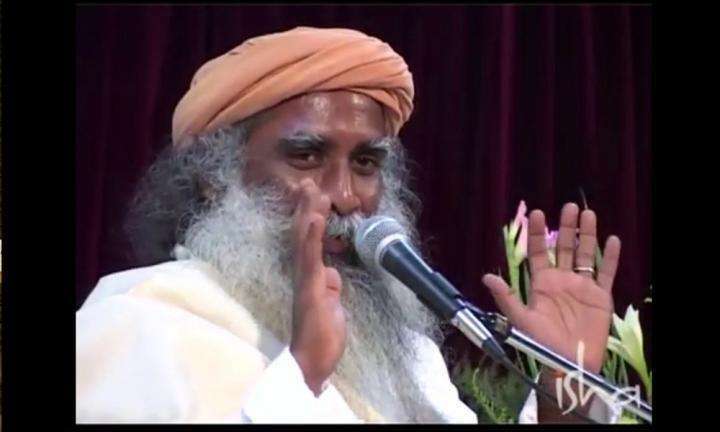 Open up the tremendous spiritual possibilities of the night with a powerful meditation guided by Sadhguru to be practiced at midnight. Also don’t miss a moment of the spectacular performances from Agam, Mukthar Ali and Sounds of Isha. 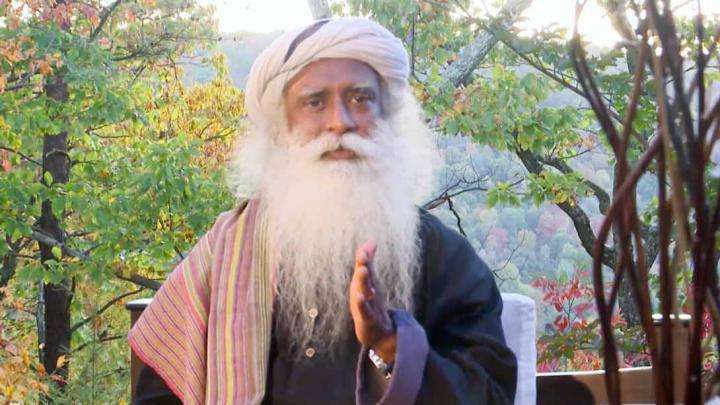 Sadhguru explains, truth is not something you invent, but something you realize. Why Do We Seek Success in Relationships? 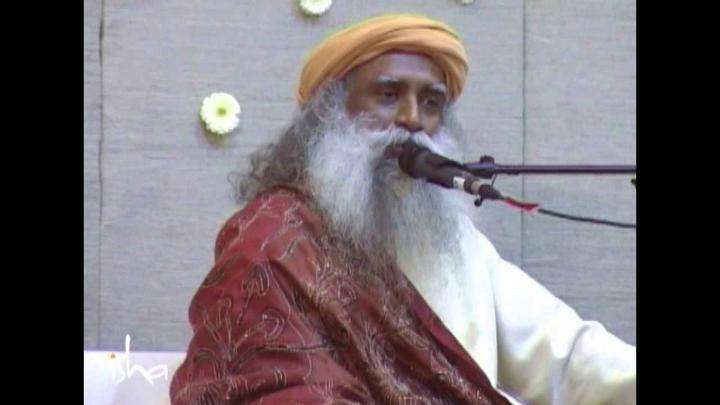 Sadhguru discusses our yearning for human relationships and the various reasons why we seek them.